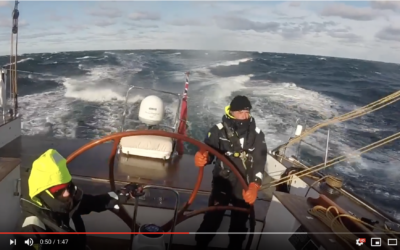 Footage of the 22m TOROA sailing in the Gulf of Maine: October 2018. 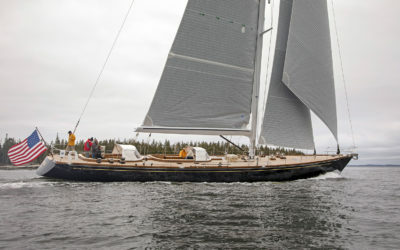 TOROA was designed by Botin Partners and built at Brooklin Boat Yard in 2017. 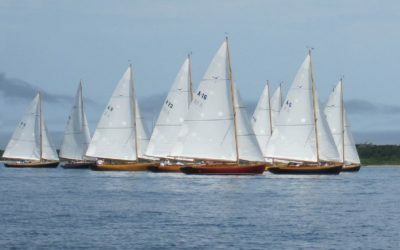 Brooklin Boat Yard and Hinckley Yachts of Southwest Harbor, Maine, are partnering to build a Bill Tripp-designed Sou’wester 53. 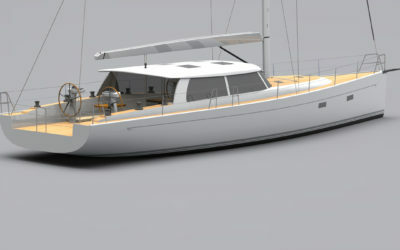 The modern pilothouse sloop will feature a Hinckley-built composite hull and a custom Brooklin Boat Yard-built interior. 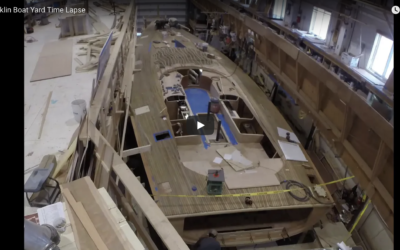 SONNY III is a custom 91-foot cold-molded sloop built in 18 months and launched in 2018. Thanks to Billy Black for the video. Watch us build a boat in under three minutes! Time lapse video by Billy Black. 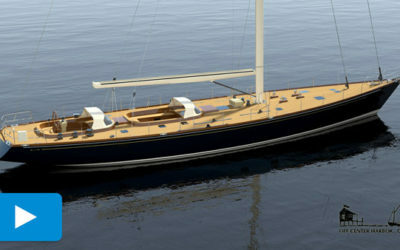 SONNY III is a 91-foot custom, high-performance cruising yacht designed for daysailing and blue-water passages. She was built in 18 months and launched in spring 2018. 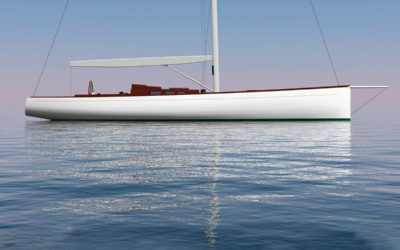 Brooklin Boat Yard is the official builder of the 26-foot cold-molded Alerion Class Sloops. 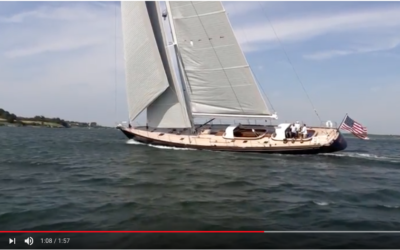 Watch the 2017 launching of TORA, a 22m carbon and wood sloop designed by and for Botin Partners. Video by Billy Black. 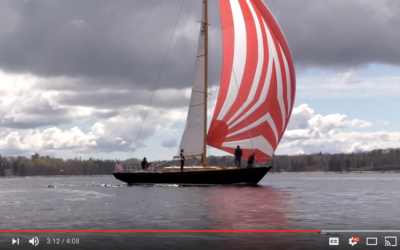 Watch a video of the christening, launch and inaugural sail of BLACKFISH, the Jim Taylor-designed 49-foot yacht launched by Brooklin Boat Yard in spring 2017. 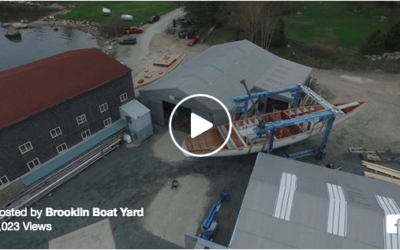 Aerial footage of Brooklin Boat Yard taken in May 2017.